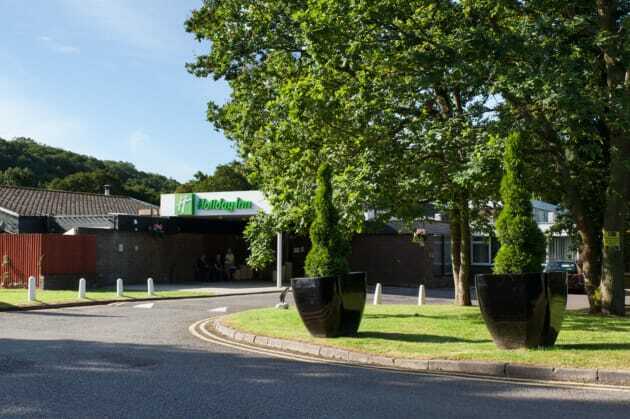 A peaceful Newport hotel with dining, a bar and fitness facilities, near Celtic Manor Resort's golf coursesHoliday Inn® Newport hotel is set in woodland a 1-minute drive from the M4 motorway.Cardiff Airport (CWL) and Bristol Airport (BRS) can both be reached in less than an hour by car. It's a short drive to Newport city centre and Newport train station. 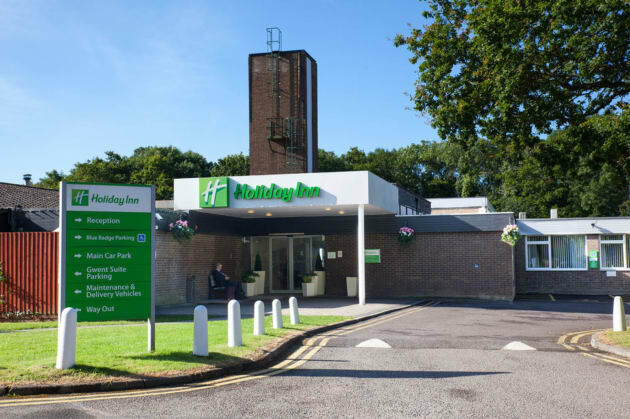 The hotel is a gateway for discovering South Wales, whether you want to catch rugby matches and concerts at Cardiff's Principality Stadium, or explore stunning countryside such as the Wye Valley. The Caerleon Roman Fortress and Baths, just 2 miles away, provide a fascinating insight into local history, and the medieval ruins of Tintern Abbey are also within easy reach. Business guests can host meetings for up to 460 people in 12 naturally lit rooms, and our friendly staff are happy to discuss catering requirements.At this hotel you can enjoy:- Free WiFi- Parking for a fee- Full English breakfast- Kids stay and eat freeYou can savour hearty meals at Harpers Restaurant, or relax by the fire with a glass of wine from the bar. 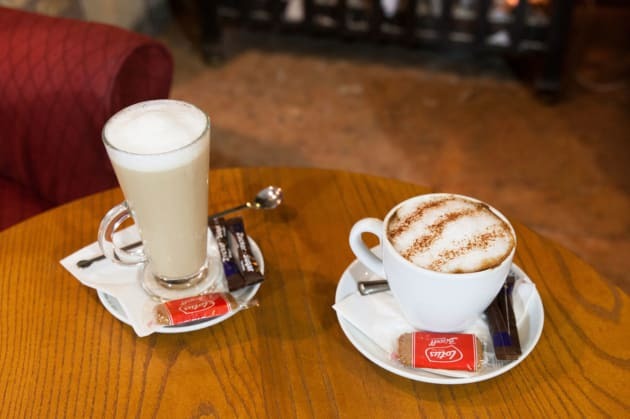 The lounge, open round-the-clock, is a great spot to socialise or catch up with work, and there's a mini-gym and a heated indoor splash pool to help you feel re-energised. Our comfortable rooms offer pillow menus and 24-hour room service. 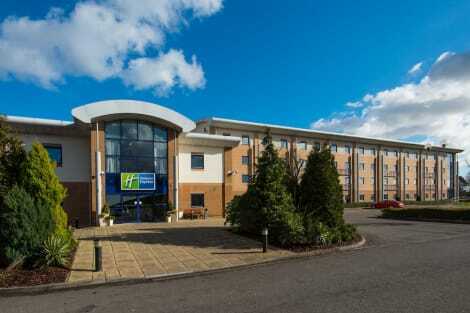 A bright Newport hotel with a conference centre and free parkingNext to the M4, the Holiday Inn Express® Newport hotel is near Celtic Springs Business Park and only 10 miles from Cardiff.If you’re catching a flight, Cardiff Airport (CWL) is a 40-minute drive away, while nearby Newport station has direct trains to London, Cardiff and Swansea. We’re a leisurely drive from South Wales attractions like St. Fagans National History Museum and the Roman sites of Caerleon, as well as Cardiff University and the stunning Cardiff Castle. Sports fans are within easy reach of Newport's International Sports Village, home to the Wales National Velodrome, and rugby matches at Cardiff’s Principality Stadium. If you’re here on business, you can host a meeting in our 5 light-bathed conference rooms, with space for up to 55 guests. 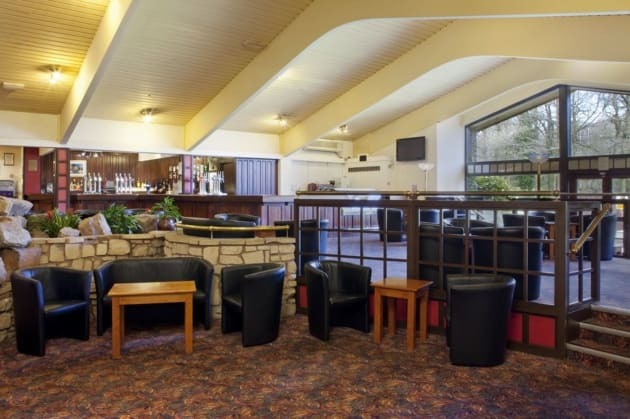 Friendly staff can help set you up and a working lunch can be provided.At this hotel you can enjoy:- Free Wi-Fi- An inclusive Express Start™ Breakfast- Blackout curtainsAfter work or a day out, you can sip a cool beer from the bar and unwind with big-screen sport in our spacious Great Room. Hot food is available at any time from our All Day Dining menu. 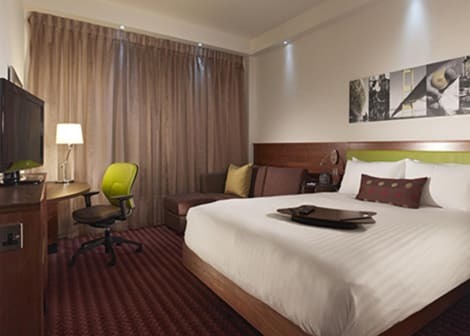 Our comfy Next Generation bedrooms all have 32-inch Freeview TVs, as well as quality bedding and a choice of pillows to help ensure a peaceful stay.